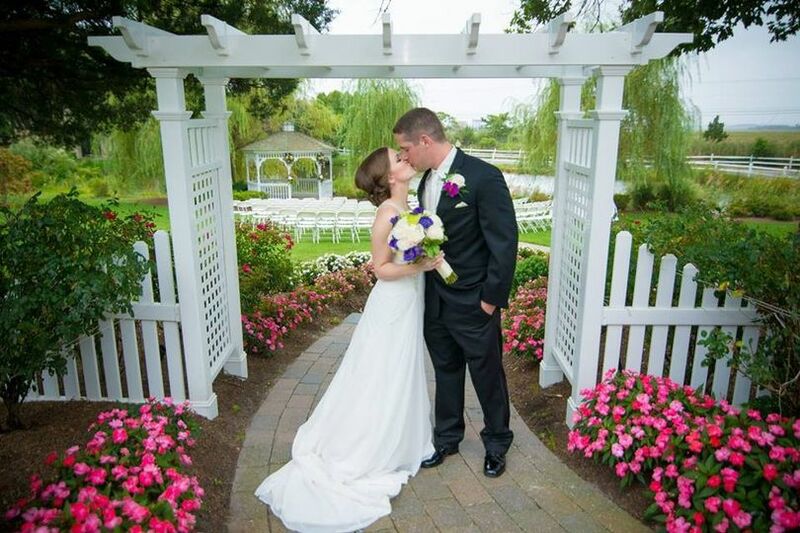 The Greate Bay Country Club is a beachfront country club for couples’ weddings in the Southern New Jersey area. 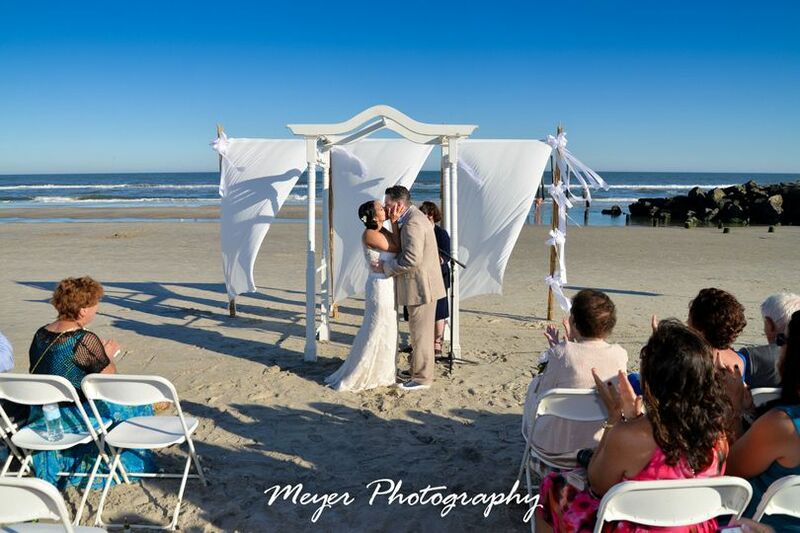 Couples can dip their toes in the sand and surf for a ceremony nearby or have an on-location ceremony in the garden gazebo. 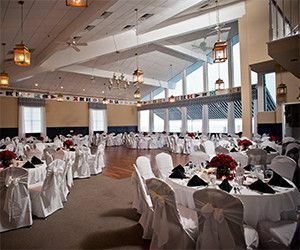 The country club and adjacent Ocean City Yacht Club both offer serene indoor event halls. 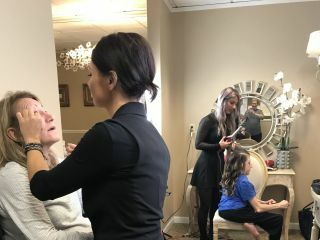 Couples will find this venue just 10 minutes from Ocean City, New Jersey, across the Great Egg Harbor Bay. 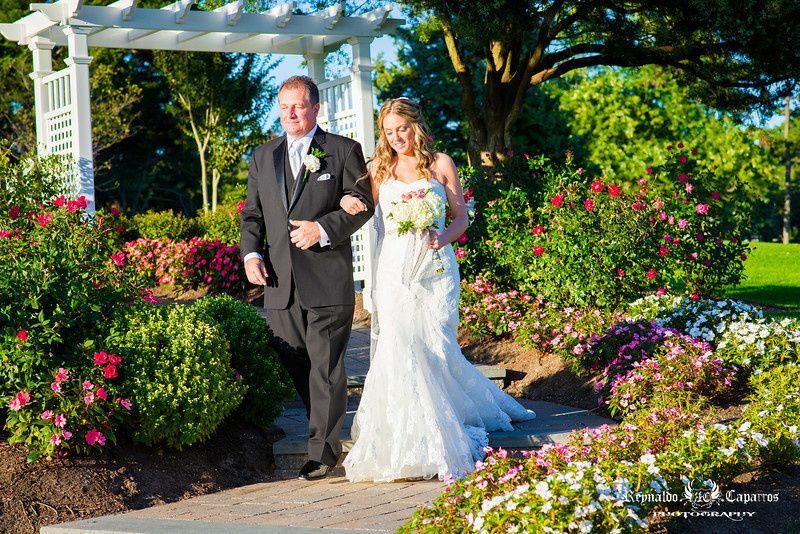 A total of 275 guests can attend a couple’s wedding at the Greate Bay Country Club or nearby Ocean City Yacht Club. 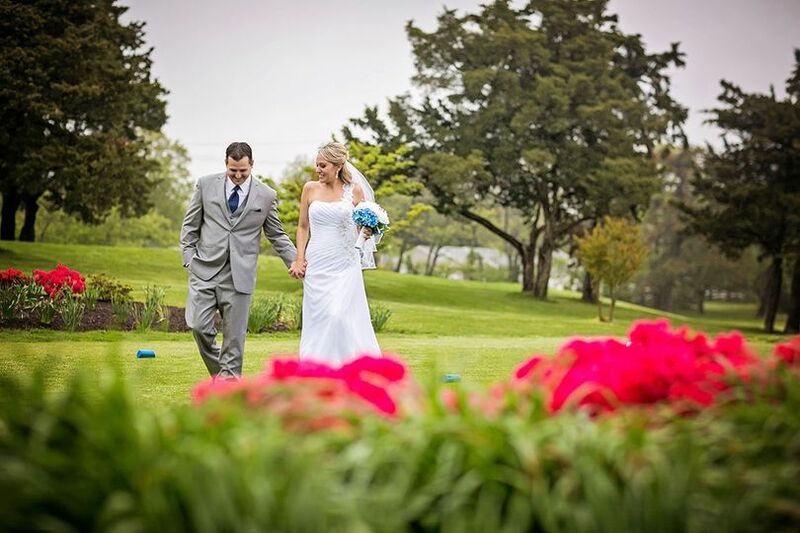 The country club features an 18-hole golf course, offer plenty of gardenscapes for couples’ ceremonies. 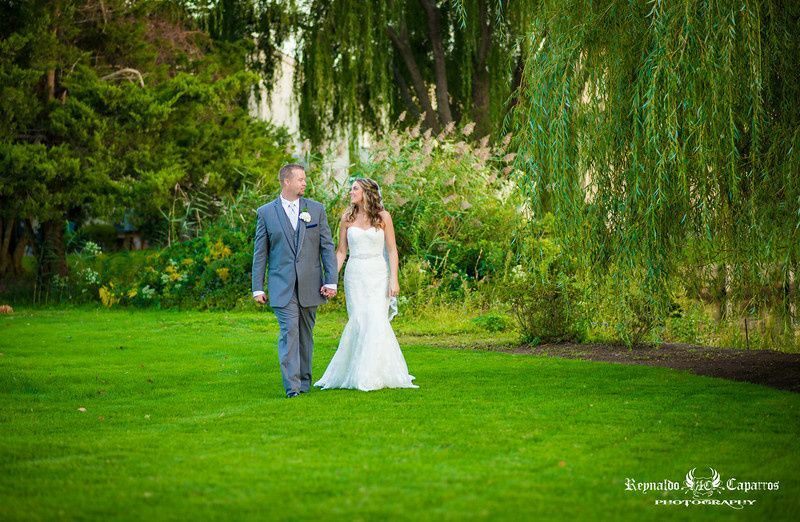 The most popular location to wed is beneath the white gazebo surrounded by the swaying fronds of willow trees. 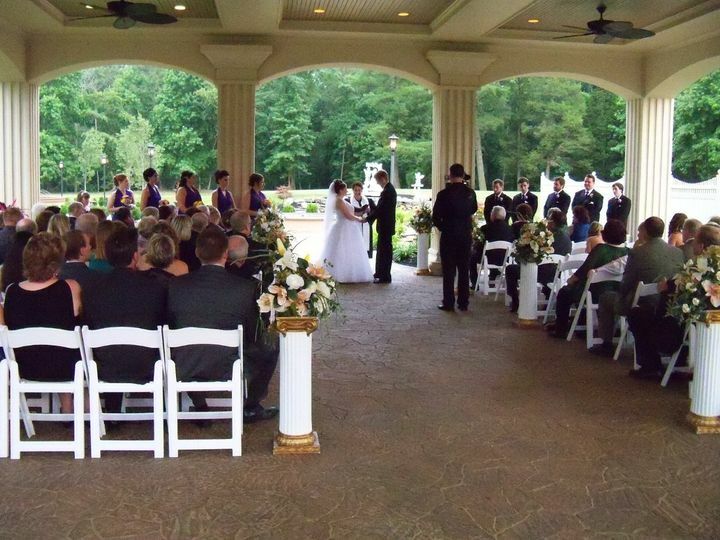 A paved aisle, beginning at a white wedding arch, leads couples to this pavilion and the rest of their lives. Couples can also opt to wed nearby on the beach with their toes in the sand and the waves crashing in the distance. For couples torn between the two, the decision can be made easier with the knowledge that photographs can be taken in both locations. Sweeping greenery and salty air make the perfect relaxed coastal wedding. A ballroom in the Greate Bay Country Club features a combination of two rooms, the Greate Room and connecting Bay Room. The Ocean City Yacht Club features the same space with more nautical decor and a closer proximity to the water. 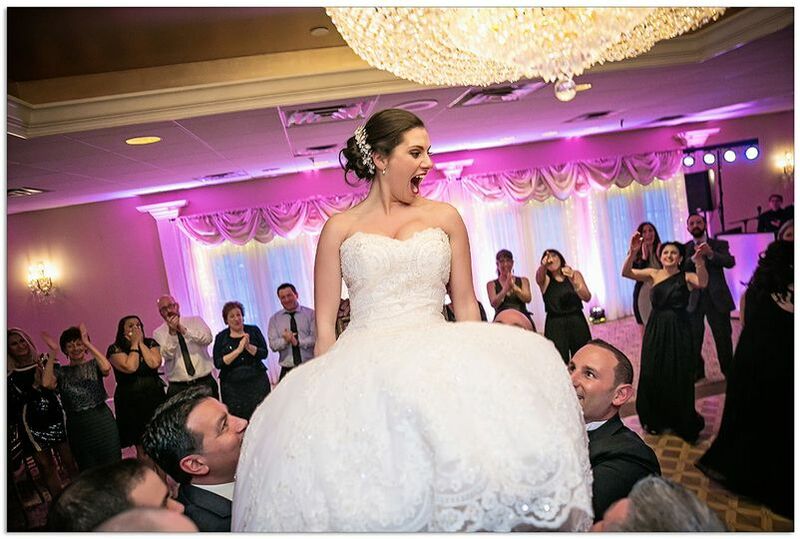 Greate Bay Country Club in Somers Point, New Jersey offers breathtaking views and classically appointed ballrooms to see your wedding day dreams come to life. . Traditional White Glove Service with attention to every detail will assure your guests will want for nothing in an atmosphere of pure hospitality. With a professional and experienced Management team, your wedding day planning and preparation will be seamless. 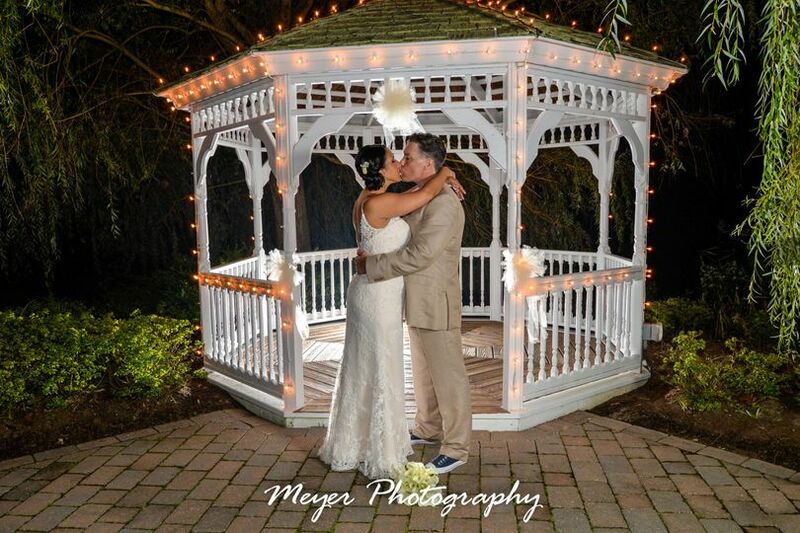 Greate Bay Country Club will provide a wedding that will capture the hearts of you and your guests for a lifetime. Our wedding at Greate Bay was amazing! I expected that planning from out-of-state would be stressful, but Sharon helped make the process very easy. On the day of the wedding, it was raining on and off all day, but we really wanted an outdoor ceremony. The GM was hesitant to have all the chairs set up in the wet grass, but reluctantly agreed. It ended up drizzling during the ceremony, but it was still awesome and unforgettable. It was extra for all the additional labor to clear puddles and rainwater that had collected, but it was well worth it. I do wish Sharon would have talked to someone besides the bride about the money since I had already given the okay. It also would have been nice to know that they do not have spare golf umbrellas to borrow in the case of rain - some of our guests had to go purchase them from the pro shop since we did not know ahead of time. The reception was beautiful!! Tammy and her team set up all the decor better than I could have imagined! The food here is OUTSTANDING! I had many guests tell me it was the best steak they had ever had at a wedding - and I agree! All-in-all I do think we made a great decision with Greate Bay and our wedding day was INCREDIBLE! Perfect day, overall amazing experience. 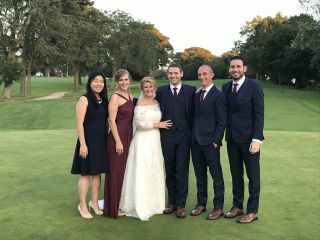 Had our wedding on 10/13/18 and hands down the best day of our lives. Beautiful venue, lots of indoor/outdoors space, and best of all, responsive staff (we didn't even need to hire a wedding planner!) answered all our calls, emails within 24 hours. This was very important as we were mostly planning this wedding remotely, living about 3-4 hours away from the venue. 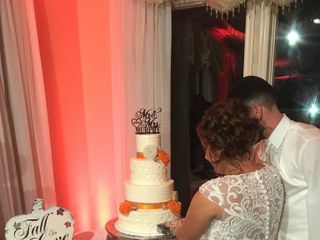 This place has one of the most competitive all-inclusive packages we have seen in terms of ceremony, decorations, cake, premium open bar, tons of included appetizers during cocktail hour plus we received special discounts for booking late on a date that happened to be open! All of this inclusive without sacrificing quality. We were even able to throw in a custom made ice sculpture for a very reasonable price, which they lighted beautifully during our cocktail hour. Also their recommended DJ was phenomenal and the venue was also very accommodating to our 2 videographers and 2 photographers who all arrived a little early to take some first look photos. Can't wait to post pics, it was truly a beautiful day. 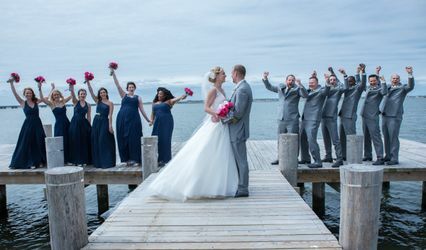 My wedding was on October 6th 2018, and can I say that Greate Bay was awesome. 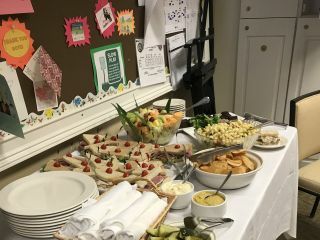 Everyone raved about the venu and how great the food was as well as how everything turned out. Sharon helped me so much especially since I was planning this wedding from out of town. She was easy to reach and always answered every question. Their staff their is amazing I was waited on hand and foot but the waiting staff I always had what I wanted and never had an empty drink. 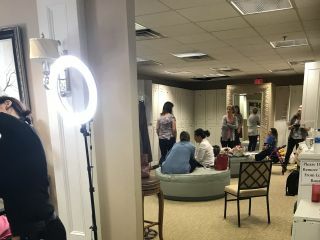 The place is beautiful and using the bridal suite and locker rooms made getting ready so much easier. 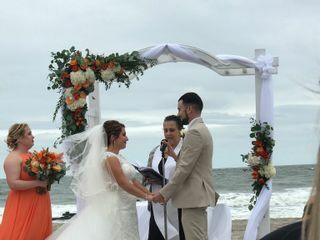 My ceremony was even held on the beach and they did everything to make sure it turned out exactly how I evvisioned it. 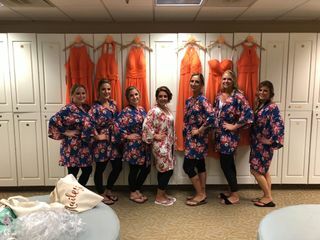 Overall, I would recommend greate bay to anyone who is planning on getting married! Recieve $10.00 off our Platinum Package for any 2019 Dates remaining. Also recieve a FREE Donuts Wall or Flambee & Icecream with your included Wedding Cake.